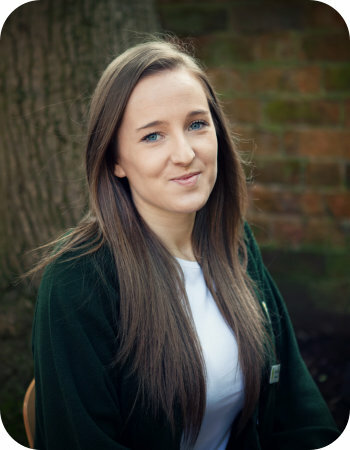 I am Rosie Phipps, the Nursery Manager. I have been working at Norfolk House since 2012. I oversee the day-to-day running of the nursery alongside my management team. I have DSL training and implement high standards of care across the whole nursery, believing all children who attend Norfolk House deserve the very best possible start to their lives. I work very closely with all my staff to ensure that the highest standards of care and learning are implemented daily throughout the nursery in line with our well-established ethos. I am very passionate about working with children and believe that each child deserves to be treated as an individual in a safe and stimulating environment, thereby helping them to develop to the very best of their ability. I have been very pleased with all aspects of the nursery over the three years my son has attended. All staff are very approachable and care deeply for the children. I love Norfolk House!